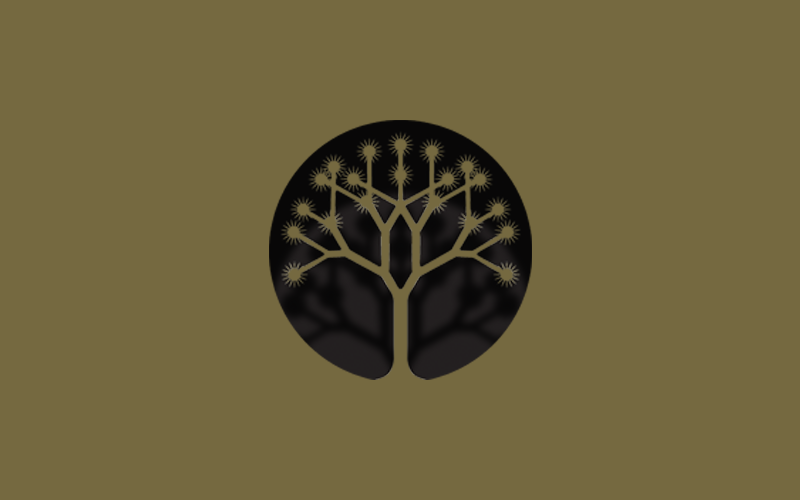 A ode to the heritage of their revered Maison, JOSHUA’s are honoured to unveil House of Cartier’s fine watchmaking collection the Heures Mystérieuses de Cartier, to be presented this year at SIHH1. This year, Cartier presents two new watchmaking complications that continue the founding tradition of the Maison, while pushing the frontiers of the mysterious yet further. Inspired by the concept of transparency and hidden complexity, the watchmakers of the Cartier Manufacture confronted the challenge of bringing enthusiasts two new creations with clean lines that seem to glorify time with incredible lightness. The first mysteriously displays the hour and minutes with two hands that seem to almost magically ‘float’. The second (pictured below) focuses the attention on a mysterious double tourbillon whose floating cage oscillates in delicate Brownian motion. Mystery clocks, with hands that appear to float free on the dial, have been part of the Cartier heritage for more than a century. Today, Cartier has developed the Mysterious Double Tourbillon that appears to float free at the heart of the Rotonde de Cartier watch. The sapphire case back of the Rotonde de Cartier also reveals a part of its movement, allowing watch enthusiasts to admire the finish of its components and observe that the caliber 9454 MC, with a thickness of 5 mm, carries the Geneva seal characteristics. 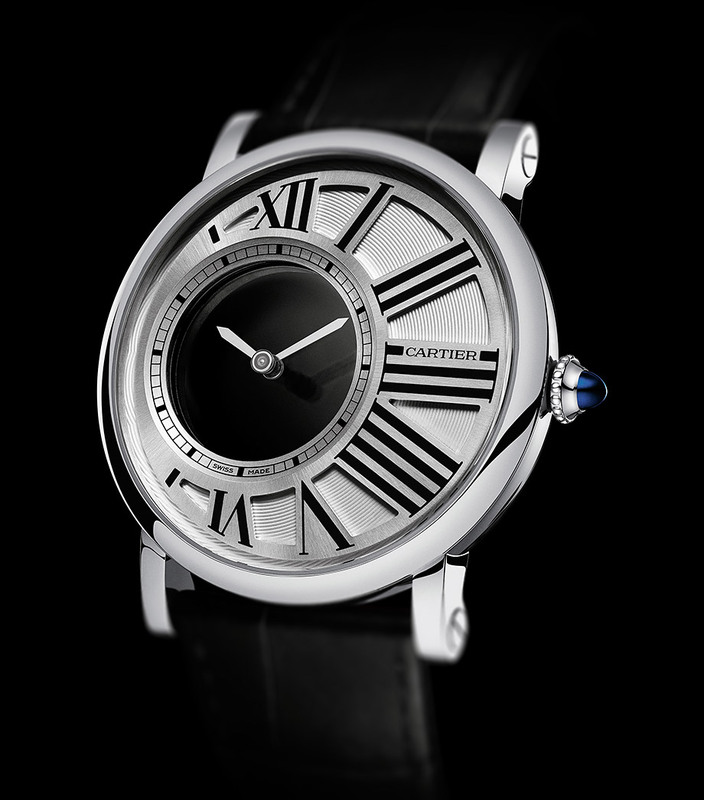 Cartier honors as well one of its best known complications: the Mystery movement, which has been keeping time since 1912. The chief characteristics of this complication have been refined in the 9981 MC movement: the Rotonde de Cartier Mysterious Hours watch with hands that appear to be floating free in an empty space. 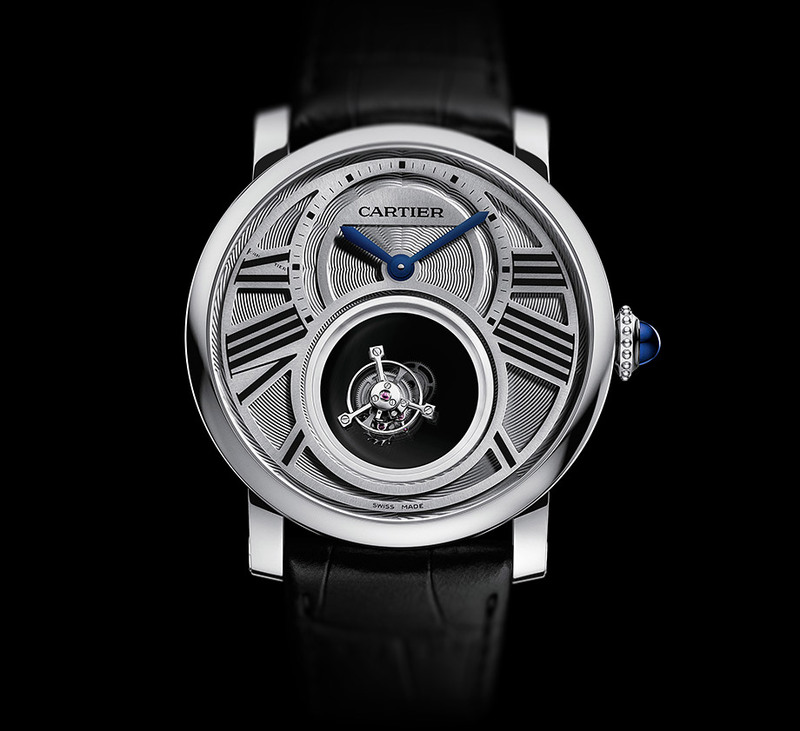 At this year’s SIHH event, Cartier will also present its high jewellery collection the Heures Fabuleuses de Cartier; a veritable collection of jewellery timepieces featuring 41 pieces, including 23 unique editions – visit www.sihh.org – for more information.